Ladies and gentleman, we finally have an official release date for Tha Carter V.
After four years of uncertainty, Lil Wayne just confirmed that his highly-anticipated new album Tha Carter V will arrive at midnight on Thursday (12:00 AM Friday), as Wayne celebrates his 36th birthday. 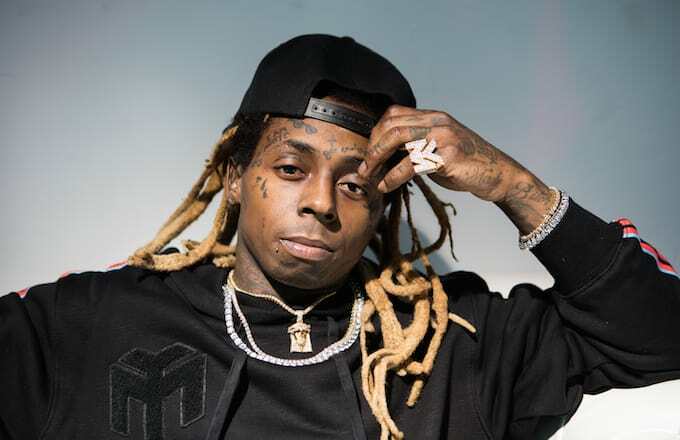 Earlier this year Wayne & Birdman’s drawn out legal battle came to an end when the two parties reached a settlement that, amongst other things, left Wayne the sole owner of Young Money Entertainment. For the first time in 20 years Weezy is calling all the shots on his own & hopefully The Carter V sets this new journey off on the right foot.